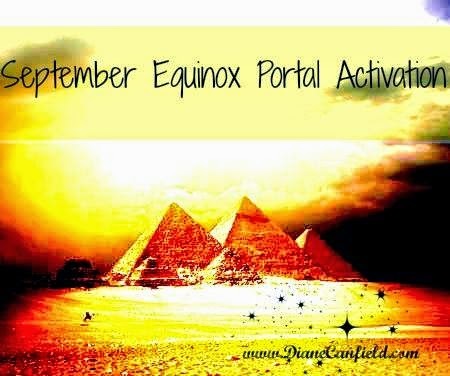 The energies leading up to the September Equinox Activations have started out intense already. For the past week we have been experiencing very lucid dreams and in those dreams we bring the conscious into the unconscious. These dreams are important and need to be paid attention to as they too are part of the shift we are in and activations of a higher level of consciousness. It is through these dreams at these times that we are asked to make progress. To look at our past and let go of what has been holding us back, our fears and concerns for the future. We must realize we are actively creating our reality each day. We create it with every thought and every choice we make. These create portals that manifest our reality. We must choose now in this Equinox Activation period to only focus on positive outcomes in our life and for our Planet Gaia. We must work to do this collectively so that we can create the reality we want to live in. We must be willing to gently remind others when they have strayed from their path of the collective positive path being created. 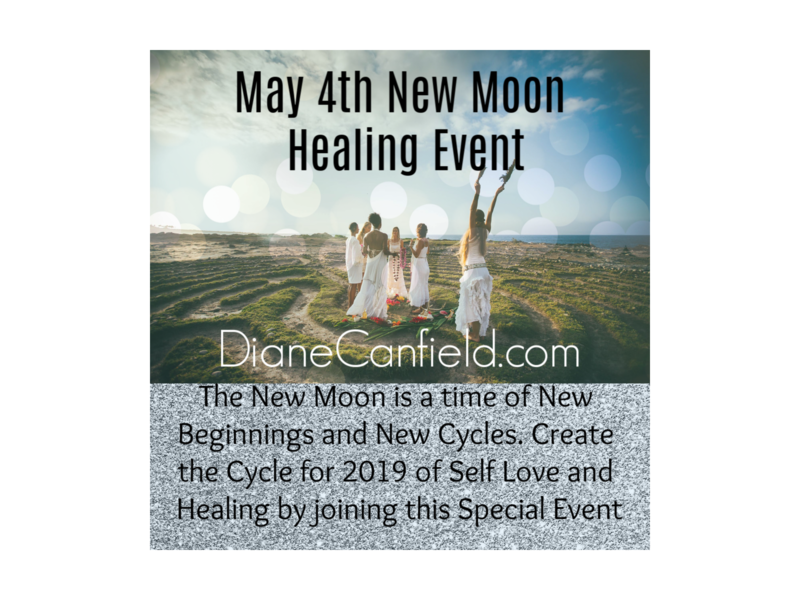 You may also feel completely out of your body during these times and have to try to ground yourself to stay in your body. This also goes along with the higher love activations we are experiencing. Stay out of fear when this happens. It feels something like astral traveling yet we are fully awake and in the Now. You may visit other locations as I have and see parallel realities take place. This astral traveling while awake has happened to me recently when I was at the beach. I put my feet in the water and connected to the beautiful waves of the Oceanic Universe. The next thing I know I was seeing myself owning a condo at the beach and living a completely different life than I do now. I saw a different husband with me along with different family members. It is all good, that life and the one I am living now. You may also see spirits now as the energy of the Equinox Activation increases. This adaption can continue for as long as ten days after the the 22, 23rd date of the occurrence. Some of my family members have seen spirits in my house the last few days this is not a normal occurrence for them as it is for me. There were some tears shed as my daughter saw my beloved dog who has been gone for 6 years. 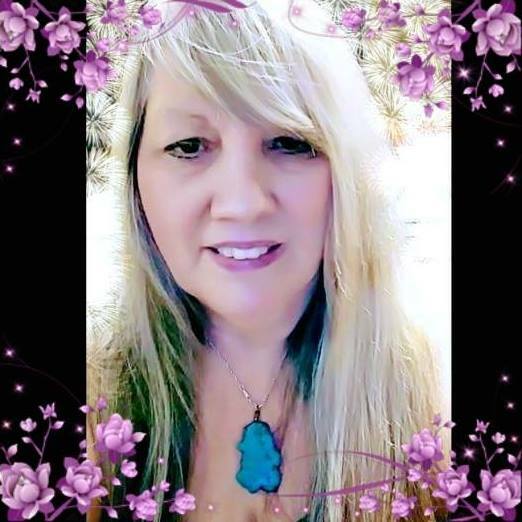 It is such an honor for me to share these experiences of other dimensional beings coming in for visits with us. This will occur for everyone more and more as we continue to increase in the frequency of ourselves and our beautiful Gaia. The ear ringing is back again. This is caused from the weakening of the Earth’s magnetic shield. It has been said that time is speeding up but this is not completely accurate. We are approaching a time of NO time also. This means we will exist in the NOW. If you will notice this is already happening more and more. The NOW is the reality of the Divine and Christ Consciousness. It is the reality of all that is. If you look into your heart and feel it, you will know this is True. You may also experience increased hunger and thirst. These also are advanced ascension symptoms that come along with the increased activations. This took place for me in my near ascension experience last year when my frequency was increased to the higher dimensions. This is why now it is so easy for me to see in person and connect with many races of our Star Family. The earth’s pulse is increasing and with this because our pulse must match that of the Earths our pulse (inner pulse) is also increasing. This is called the Schumann Resonance. As the earth’s pulse or energetic field increases our magnetic field decreases. We do not know the exact amount it has increased but we can tell on an energetic level it is taking place. You may experience your own heart beat speed up at times, this is again higher level activations taking place. Many people are choosing to leave the planet at this time as in the beautiful being Robin Williams. As a medium I can tune into him, which I did after he passed. He is fine and happy in the higher reality he has gone to, We are eternal and live on forever. Those that have passed have done so according to their soul contracts. They are working from the other side on this energy ascension we are experiencing. This was their plan and this is what they chose for themselves. We are all Eternal and we make choices for our future based on what our soul decided is the best place for us to experience our reality. We are all being asked more and more to align with the truth of who we are. When this happens this means we see beyond the fives senses and into the reality of the Truth. Then things start to take place such as we don’t want to listen to others untruths, We do not want to be involved in game playing, or others drama and stories. We encourage them to release their inner turmoil and baggage and fly free. We now sense when someone has done the inner work as they have a new light about them and it feels good to be around them. We find peace within ourselves by being in their presence. You may also experience a calmness that is associated with shifting to higher levels of consciousness. This calmness has come before when we are shifting. It may manifest as a surreal quietness and peacefulness that is quite nice.